Hey guys what is up?! Show me something natural like an Instagram baddie with no makeup!! Over the past year or so I’ve had many people asking me questions on how I edit my Instagram pictures, what editing apps I used or even what camera I used to take my pictures and so I thought you know, instead of trying to explain my techniques and ways to each person who asked me. Why not make a blog post about it? When I started my Instagram feed I wanted something very simple and that wouldn’t give me a headache each time I posted a picture. 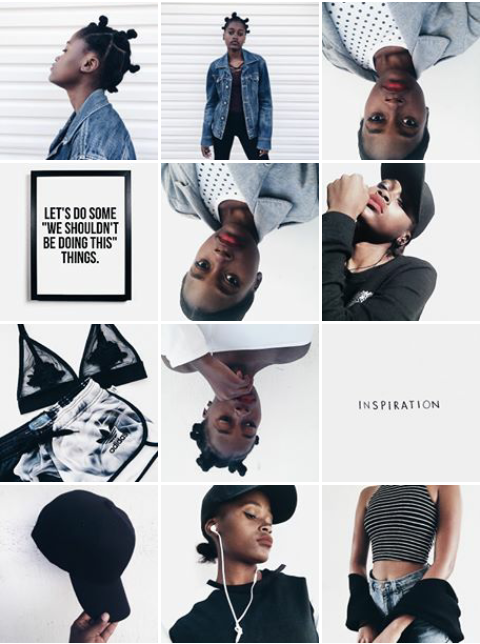 I thought a minimalist feed would be something better for me because I always take pictures on white walls and I basically never wear any colours. I feel like a clean white feed is always easier to maintain because it’s better to keep a colour scheme then. To take my pictures I used to use my my phone which isn’t much. I had the iPhone 4s which has a 0.3 megapixel front camera and a 8 megapixel rear camera and looking at other people’s phones and cameras you’ll see that their camera’s are better quality than mine but like I always told people it’s not about the camera because if I know how to work my camera better than you with the better quality camera then my pictures will look more appealing. When I got into the editing game. I never wanted to spend money, I always felt like for each app that people bought there was another app for free that did the exact same thing if not more. Before even adding a filter on my picture I go and adjust the colours on the picture to make sure I don’t try over edit a picture just so that I can try make it work and for that I use Snapseed. Snapseed has got to be my favorite app from the three apps because of the selective tool which basically allows you to select anything on your picture and change its attributes (saturation, contrast, brightness and structure) to suit your feed. What I love about this tool is that even if a picture is bright and colourful you can make it work to suit your feed by decreasing the saturation and making the colours less brighter. Then if the picture seems a bit more yellowy or the background isn’t crisp enough I’d go to Airbrush. The tools I use most on Airbrush are Whiten and Brighten. I use the whitening to make all the whites in a picture more crisp and cleaner and then I use the brighten tool to add details to parts like my eyelashes and inner corners. 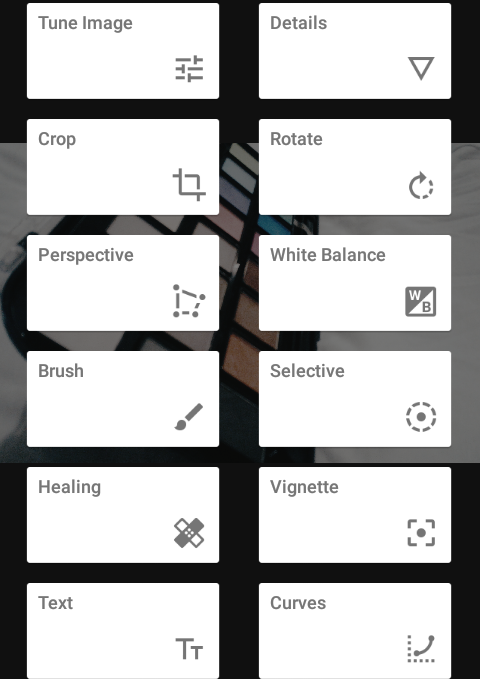 I know you gonna ask but the theme isn’t white but It is much better to start on a clean canvas because then you can edit the picture much easily. 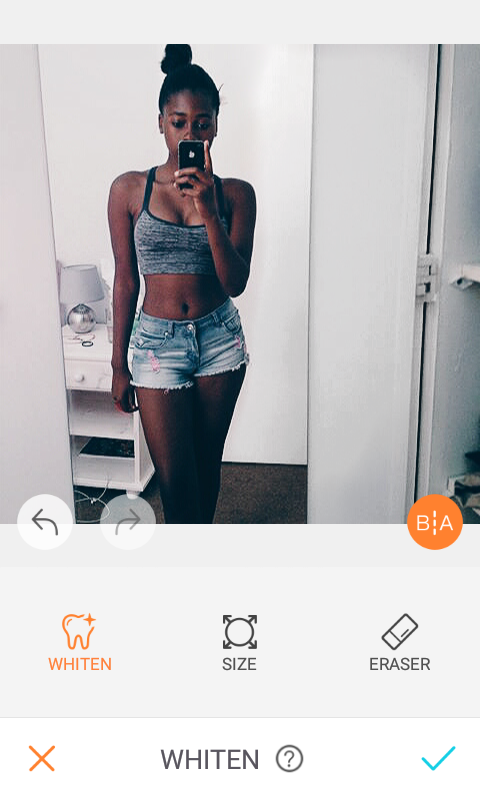 The last and most important step to my editing process would have to be using VSCO CAM. This is like the natural app to adding filters to your pictures. The filter that i use for all my pictures is is HB1 which is more of a bluish filter and I adjust that to about a 10 depending on the picture. Then I will go to the exposure and take that to a -2 and contrast the picture to a +2. Then what i will do is adjust the sharpness to a +3 and then go adjust the saturation to a -3. These things do sometimes change depending on how the picture came out and lighting. Then what I do is go to and back from the three apps to change somethings. And that is basically how I edit my Instagram pictures to get this blue minimalist feed. You will notice that my feed did change to a more clearer feed and more white than blue feed but it’s basically still the same feed with just more whiter things. If you want a how i edit my Instagram pictures for that feed then you can tell me and I will make another post on that. ← REVIEW : 24 MATTE PALETTE BY BEAUTY TREATS .